Our relationship with Zeeland Lumber began while we were contracted to help Black Lake Studio in Holland with their web development needs. 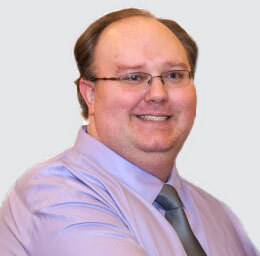 After a time Zeeland Lumber decided to switch to become a direct client of ours, first just for hosting and later for web development services. 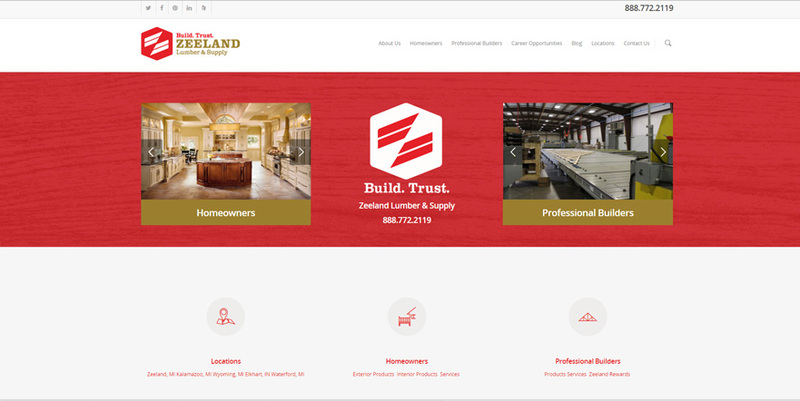 Zeeland Lumber is an example of one of several sites that employ a 'sliding door' style menu on their landing page. This feature has proven to be distinctive and popular with several of our clients over the years but we did it first with Zeeland Lumber.